So let’s be honest with each other. And admit it. 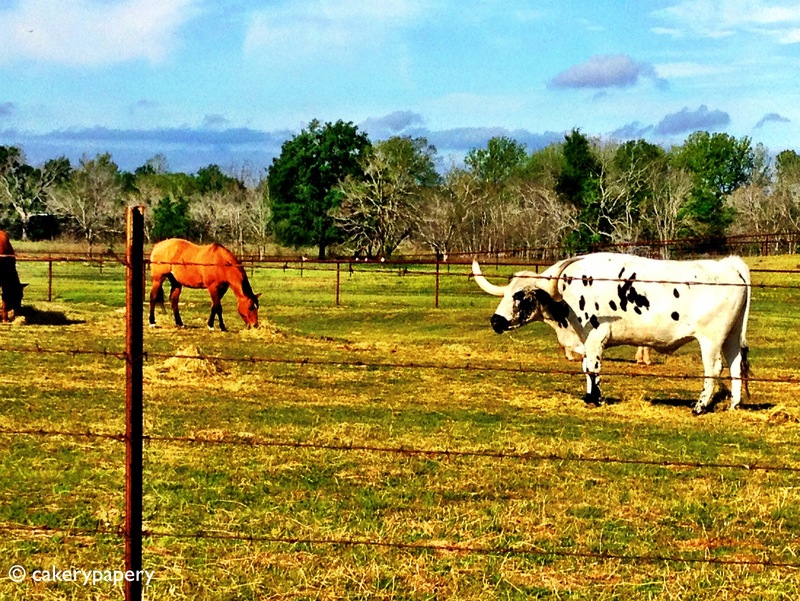 We’ve both had moments where, it’s say…a Tuesday morning…and its time to leave for work…and a thought pops into your mind…Man, I wish it was socially acceptable to put a splash of Bailey’s in my a.m. coffee. If at this point you’re saying “That’s never happened to me,” think back to the holidays and STOP LYING. Irish cream is delicious. Just admit it already. It’s Christmas in a glass. So to get around the apparent “frowned upon” factor of drinking on the job (insert ‘frowned upon’ Hangover movie reference here), I make irish cream cupcakes. It’s like Christmas. In a cupcake. Bite size. 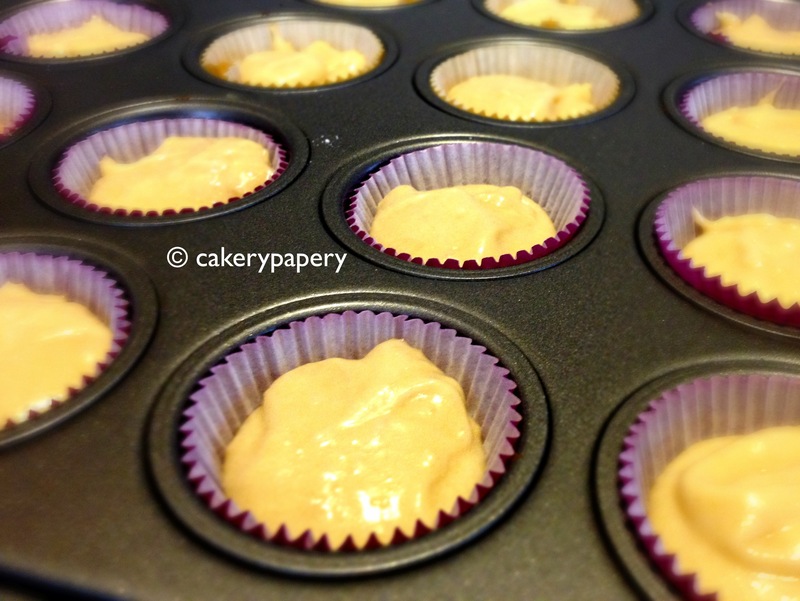 You’ll need a mini cupcake pan for these. Luckily, I have one because I have every kitchen item available and yes I know my having so much kitchen stuff really cuts down on what I can put on my wedding registry. But since I’m not registering for anything anytime soon…back to cupcakes. You could make a full-size cupcake, but these are just…cuter. Without frosting they’re naked. But I still dig it. Improvements? These could only get better if served with a batch of homemade Bailey’s. I love Christmas, it’s my favorite holiday,and I can’t wait to post about it. 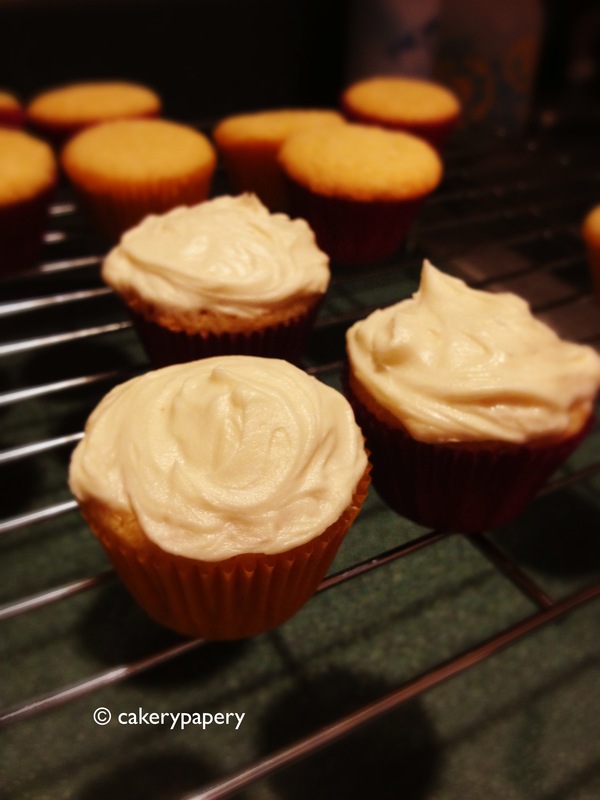 So I hope you enjoy some early Christmas cheer with an irish cream cupcake. And please, cakerypapery reminds you, always cupcake responsibly. Preheat the oven to 350F. Stir together flour, baking powder, and salt. In a separate bowl, mix together butter and sugar until light and fluffy. Add eggs and vanilla, and mix until well blended. Add the flour mixture to the butter mixture, alternating with the irish cream. Mix until smooth, but don’t overmix! 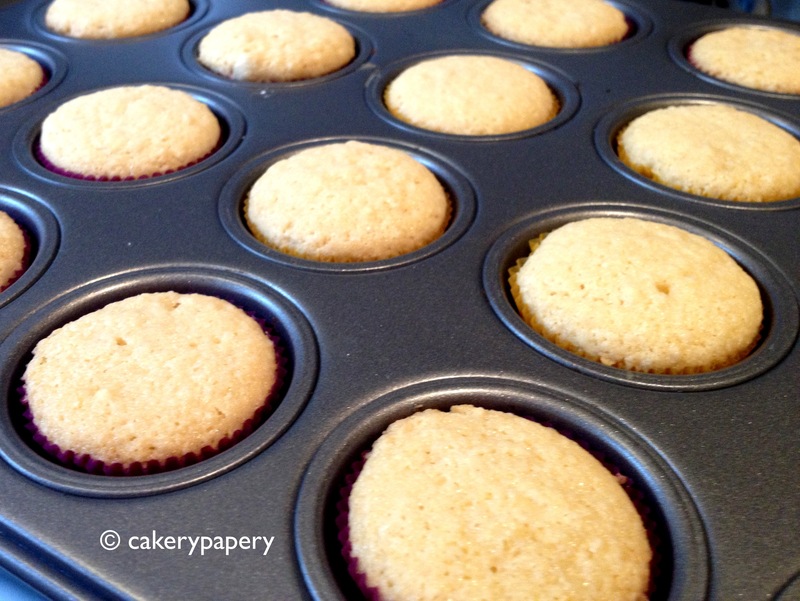 Line cupcake pan with paper liners, and fill each one 2/3 full. 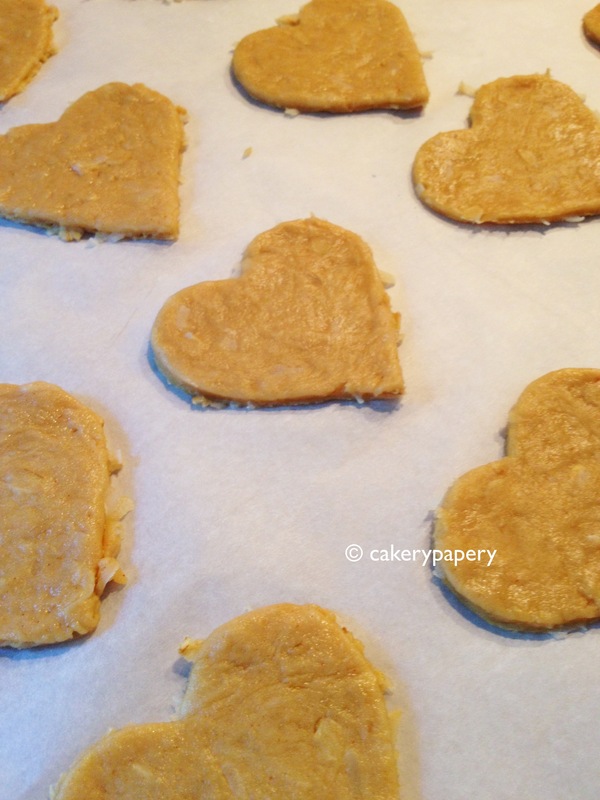 Bake in the oven (one pan at a time) for 15 minutes, or until just slightly golden brown. For the frosting, mix all the ingredients together until smooth and creamy. 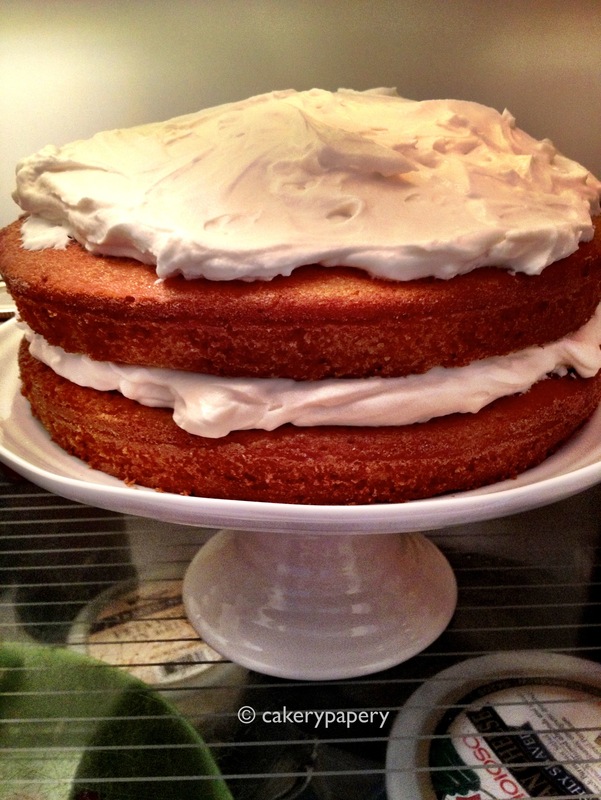 Add more confectioners’ sugar or irish cream if needed to give frosting the desired consistency. 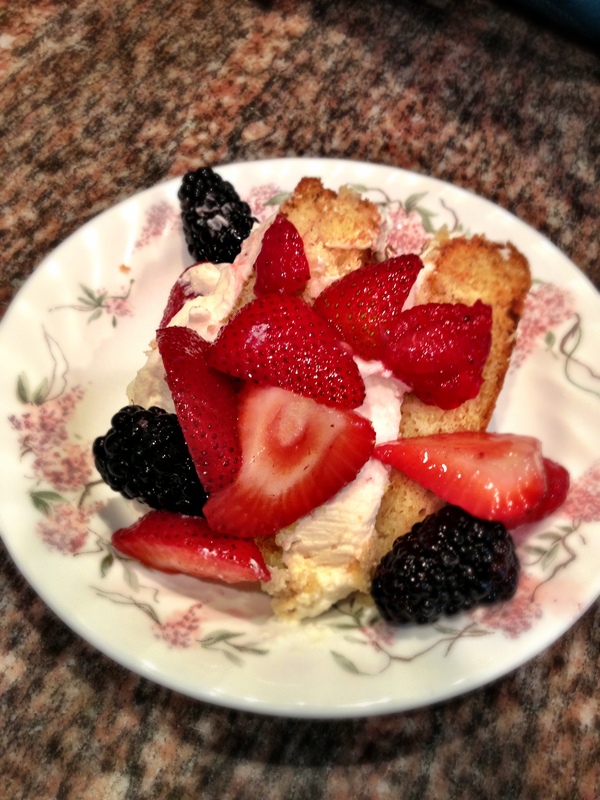 Okay, I made another Sandra Lee-esque recipe. Shame rattle. Sandra Lee must want to spite me, because I have never gotten so many compliments on my baking at work before. Like, ever. And this is about the least scientific thing I have ever made. It takes just five ingredients. One of them comes in a pop-open can. But it tastes amazing. Be warned: it will make your house smell of cinnamon buttery goodness and you most likely will not be able to contain yourself from taking a bite. 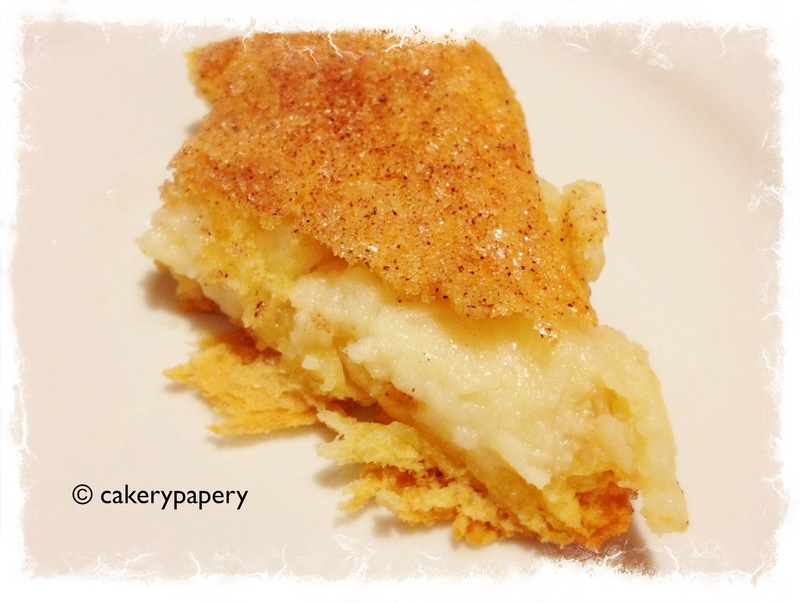 You layer together crescent rolls and cream cheese, then top with butter, cinnamon and sugar. Instant cheesecake. In just about 30 minutes. 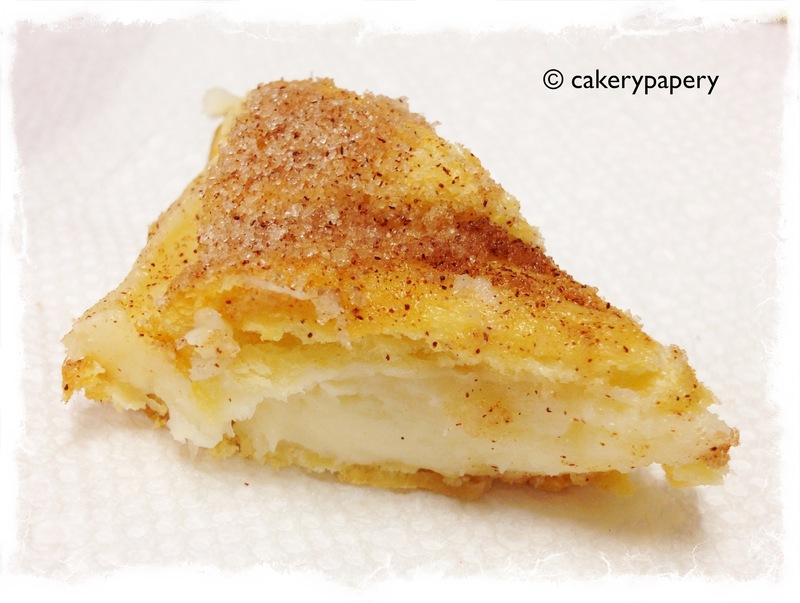 It reminds me of a fried cheesecake, like you would get at a Mexican restaurant. I imagine this served with vanilla ice cream…some sort of raspberry drizzle…a sprig of mint on the side…champagne…conversation about how swell life is…sigh. Preheat the oven to 350F. Unroll one package of crescent rolls and place in the bottom of a 13 x 9 pan. Smooth the edges together to eliminate any puncture marks. Mix together cream cheese, 1 cup sugar, and vanilla. Spread over the top of the crescent roll. 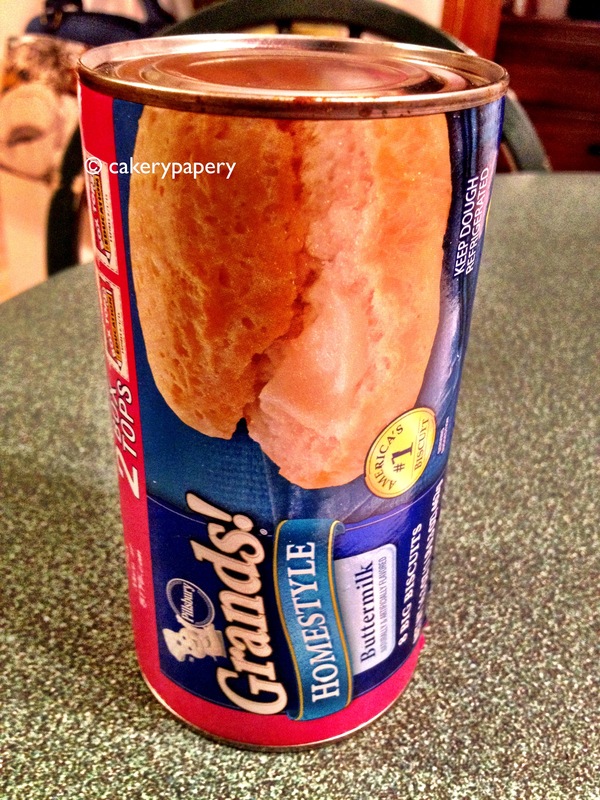 Unravel the second package of crescent rolls, and place on top of the cream cheese layer. Brush melted butter on top, and sprinkle with cinnamon and sugar. Bake at 350F for 30 minutes. You can also make this a day in advance–layer together the crescent rolls and cream cheese mixture and refridgerate. When you are ready to bake, just top with butter, cinnamon and sugar. So several things that I am prejudging myself on here. 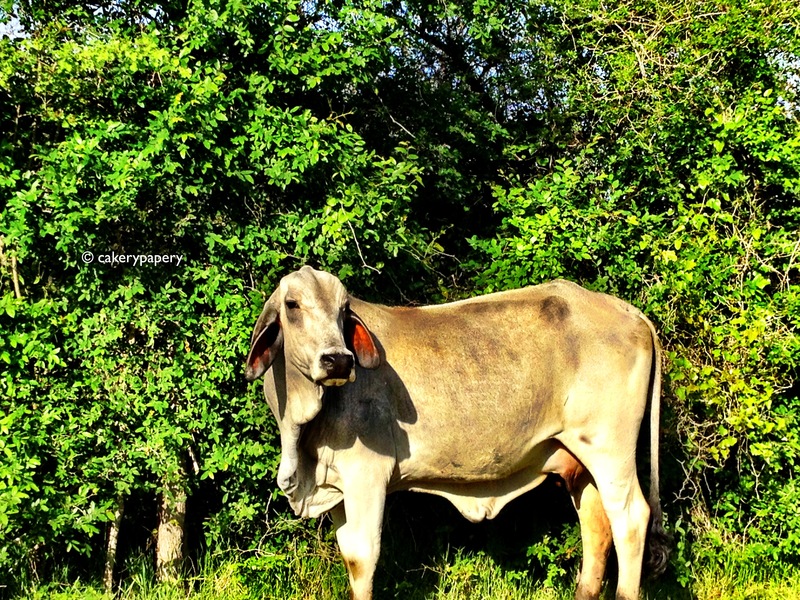 First, I try to avoid making recipes that have an animal in the name. Like, duh. Second, I don’t like recipes whose consumption method is prime for hand contamination. I’d rather not get Ebola or a tapeworm, thankyouverymuch. And third, I canNOT stand Sandra Lee, so anything that resembles a recipe she would feature on “Semi Homemade” makes me want vomit. Do you think she “tablescapes” the governor’s mansion? 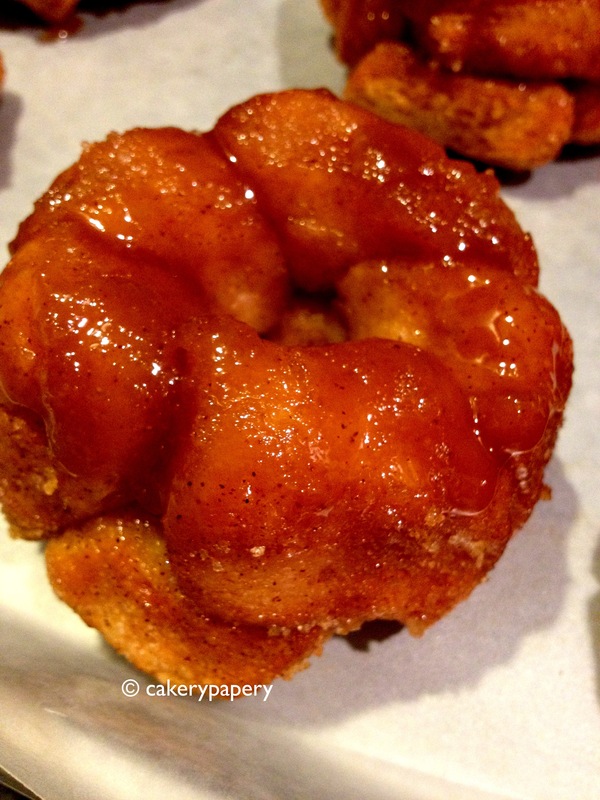 But I will make an exception for monkey bread. Because it is delicious. And I made it in mini, individualized portions, which eliminated issue 2 above. And…I can always mitigate issues #1 and #3 with a large glass of wine. Just like Sandra Lee would do. 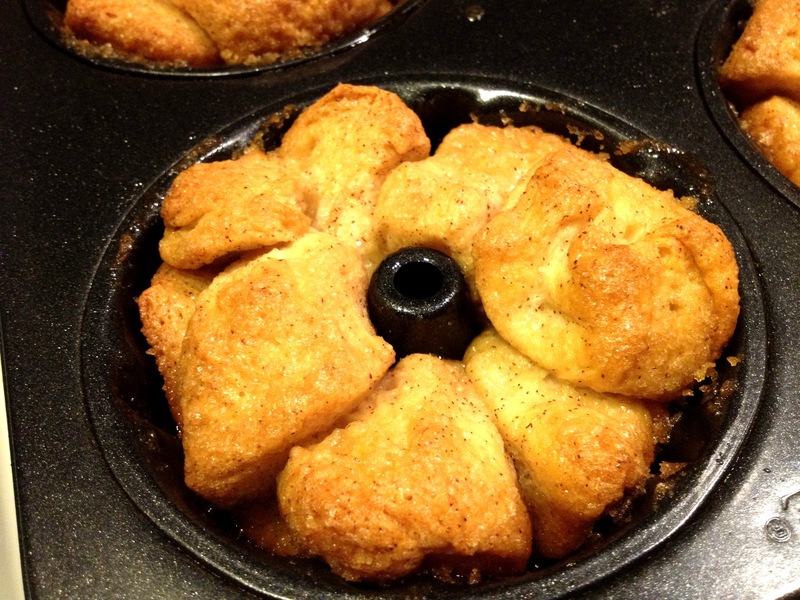 Monkey bread is super easy and super delicious. It’s five ingredients. 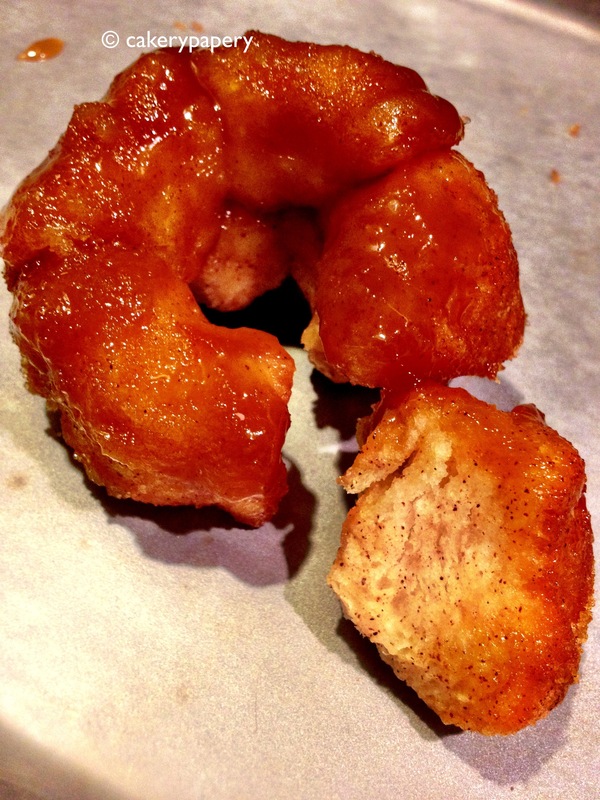 The recipe calls for sugar, cinnamon, brown sugar, and butter. Plus Pillsbury biscuits. Like I said. Start with these, semi-homemade. 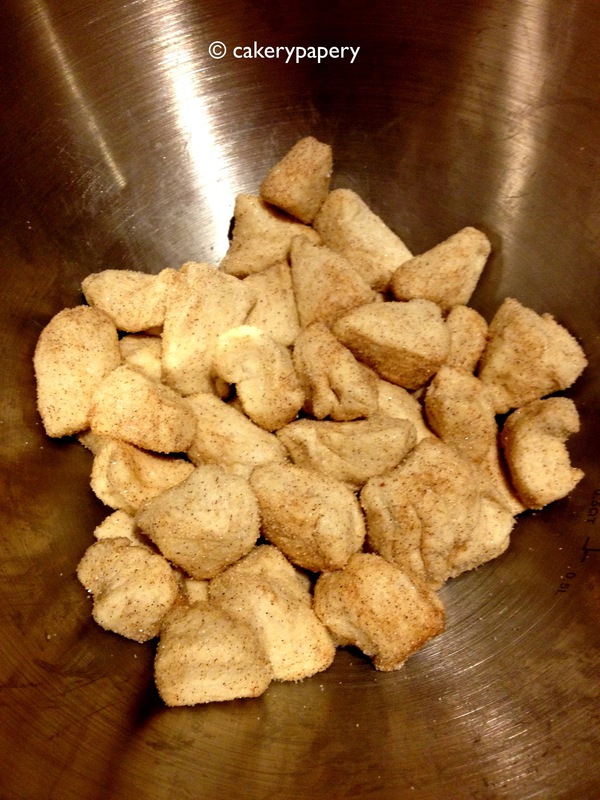 Then you chop the biscuits into 6 pieces each, and toss with sugar & cinnamon. Press the pieces together into the pan. 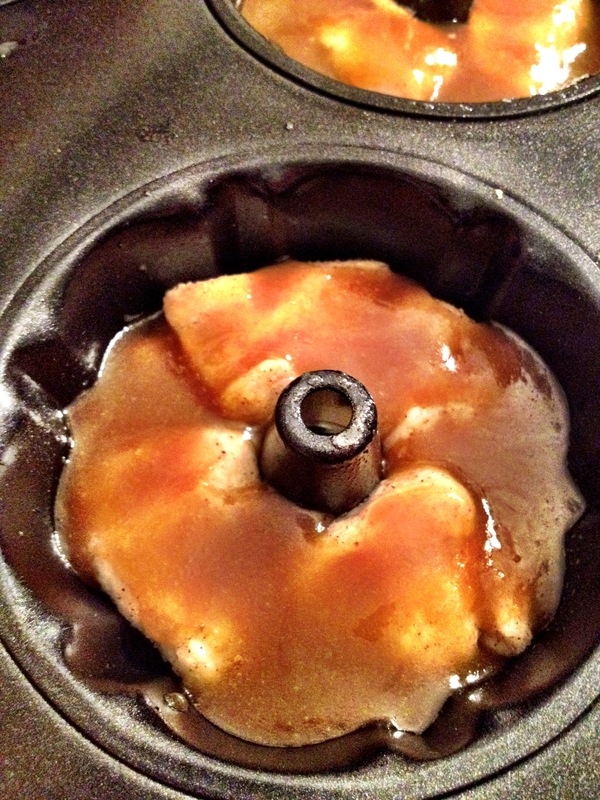 Glaze with melted brown sugar and butter. 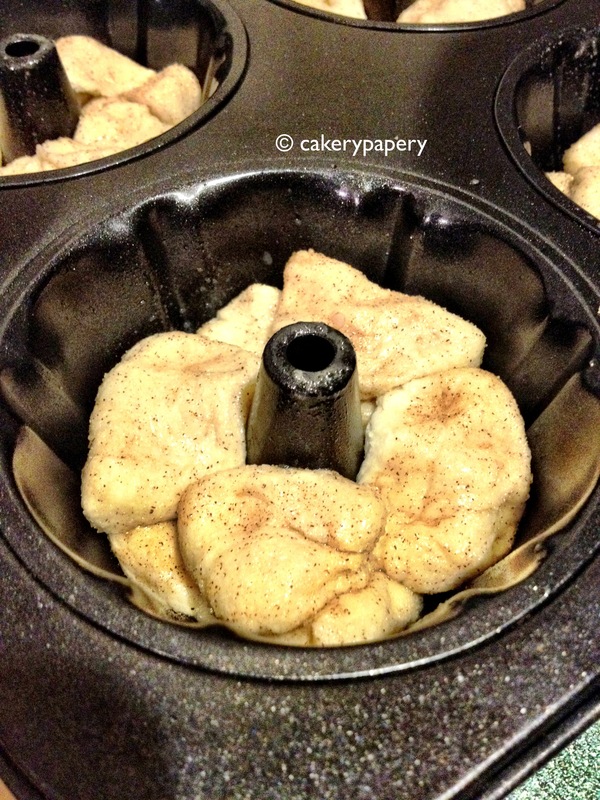 I used a mini-bundt pan for this monkey cake, but you could easily use a large muffin tin as well. Preheat oven to 350F. 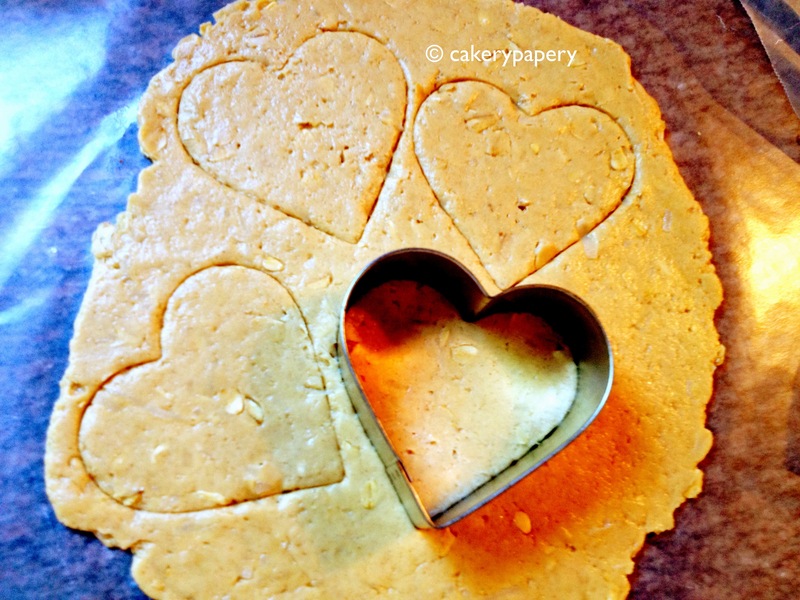 Cut the uncooked biscuits into 6-8 pieces. Mix together the sugar and cinnamon, and toss with the biscuit pieces. Press biscuit pieces into lightly greased pan, about 5-6 pieces per tin. Mix together melted butter and brown sugar, and pour over biscuits in pan. Bake for 25 minutes. Let cool 5-10 minutes in pan, and then remove. 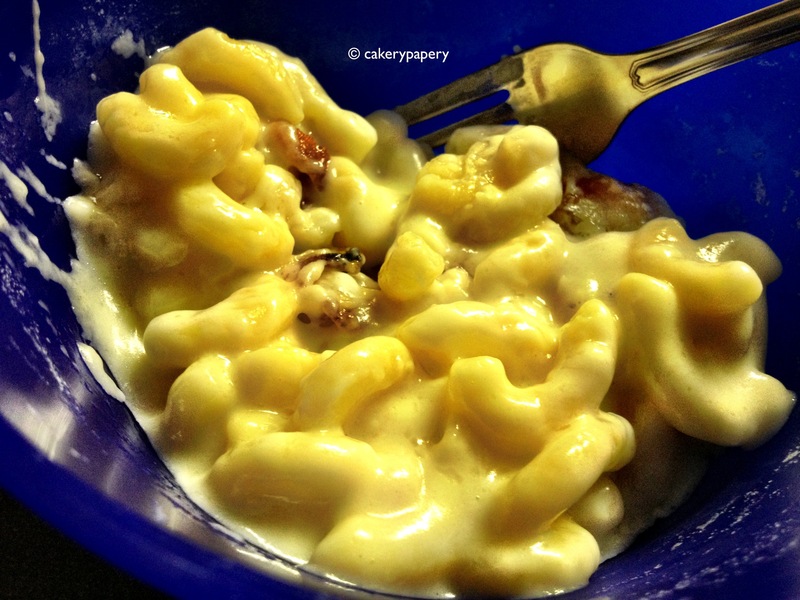 For a full-size monkey cake recipe, visit the Pillsbury recipe page. 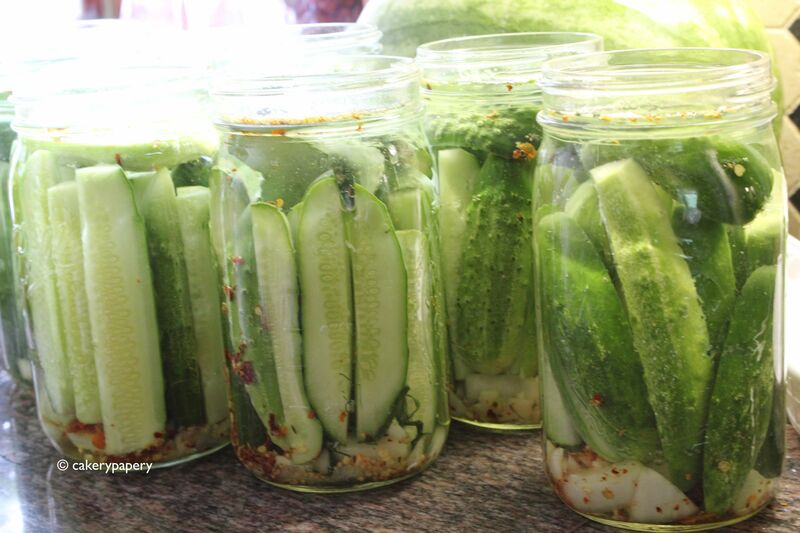 Don’t knock over the homemade pickles! 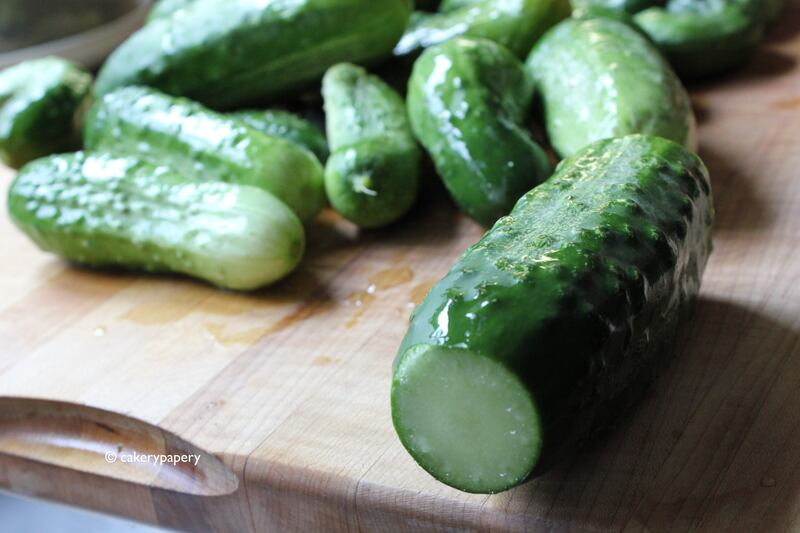 Have you ever been in a pickle? What about up to your elbows in pickles? 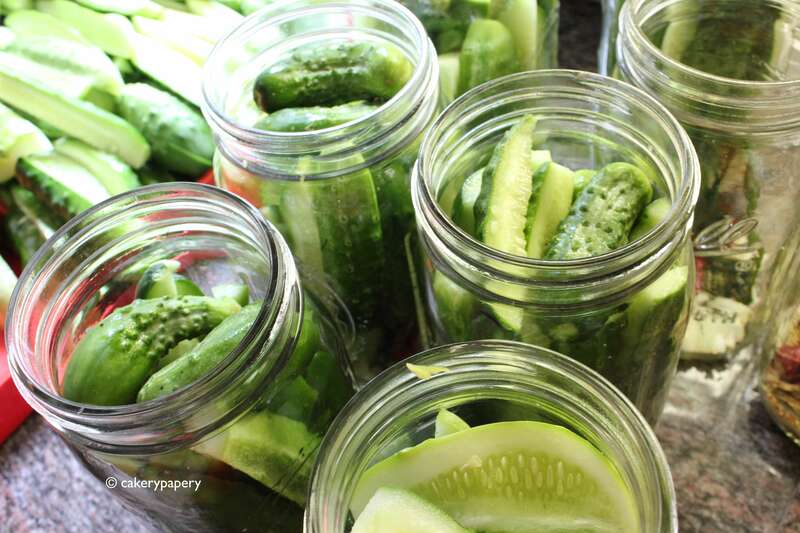 What about cleaning up a mason jar of homemade pickles that you knocked over on your way out to the pool in the middle of the night and then rearranging the remaining ones so no one knew a jar was missing because you were in high school and heaven forbid you got grounded over the pickles? 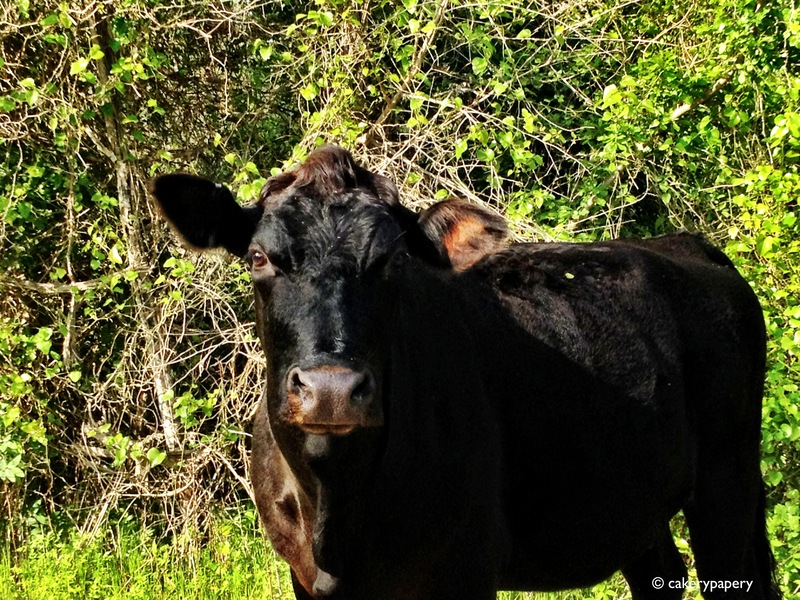 Yea…didn’t think so. July & August is pickle time at my parents’ house. Lots and lots of pickles. Straight from the victory garden. My dad grows almost everything in his garden. 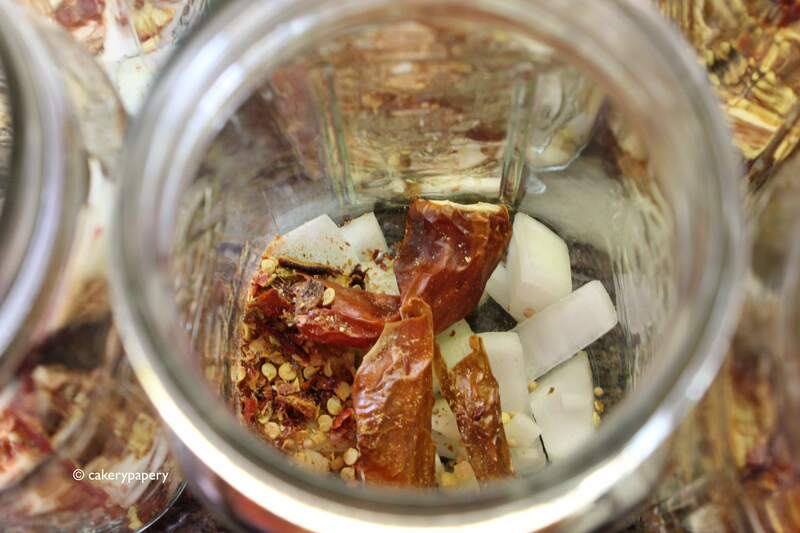 The cucumbers, hot peppers, garlic, dill…it goes on. 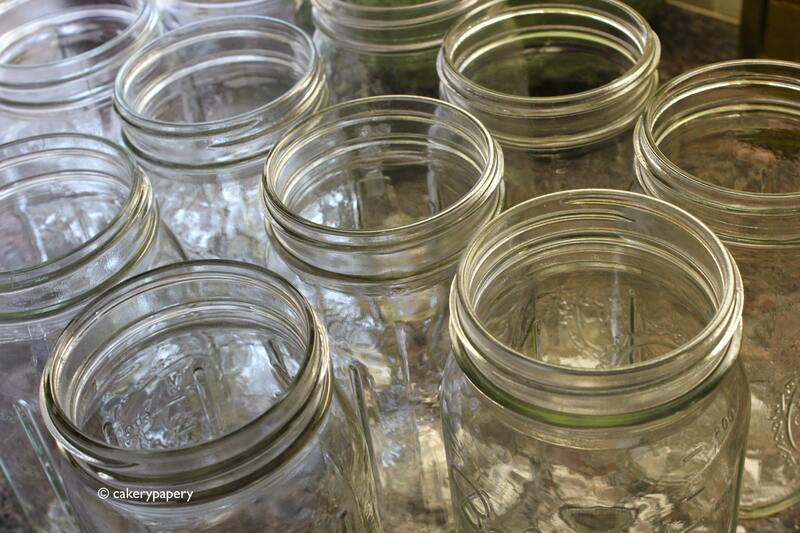 You start with nice, clean Mason jars. 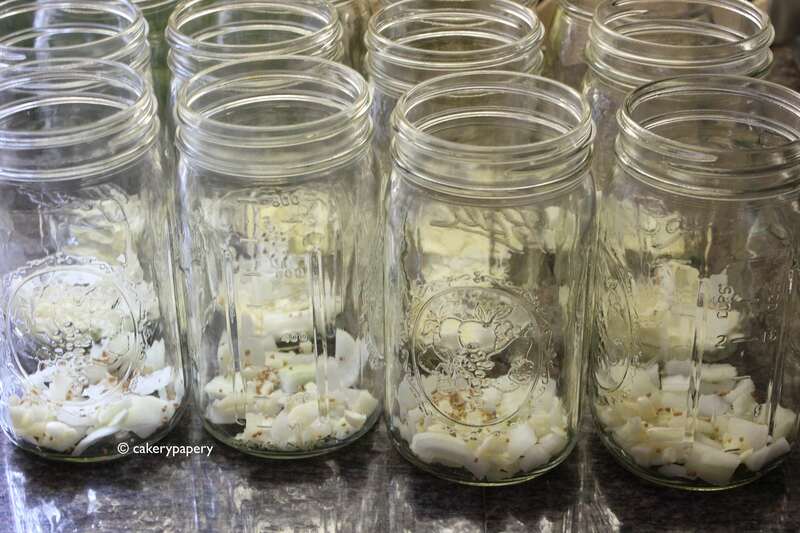 Seal the jar, and refrigerate for two months. 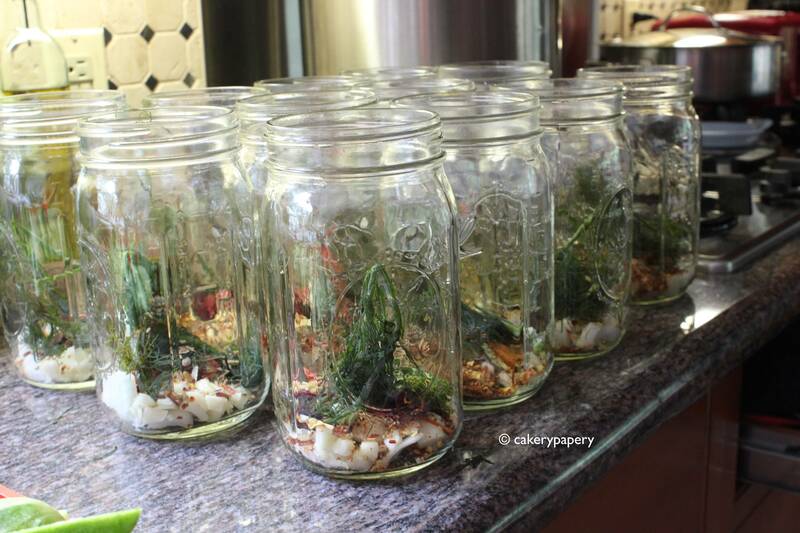 In the end, it’ll be a delicious jar of dill-ness.